Recently the game of KVN with participation of teams of LTSNU faculties and institutes took place in the city of Kreminna. 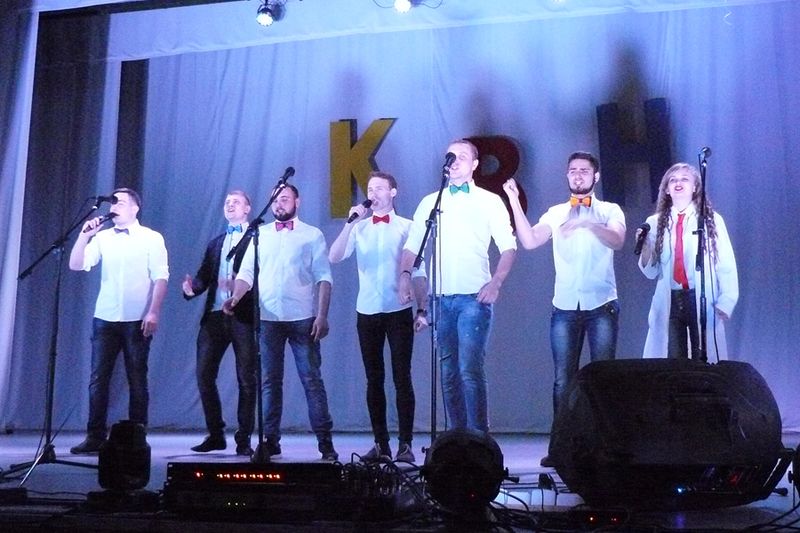 On April 25, the Kreminna District House of Culture was filled to capacity with spectators. There was a reason for this! 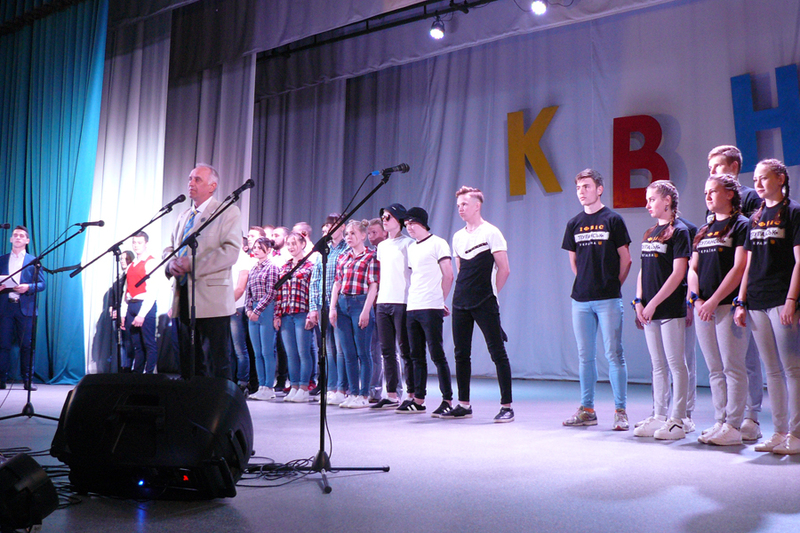 For the third consecutive year, the tradition of conducting open KVN games was continued at the initiative of the Institute of Physical Education and Sports of Luhansk Taras Shevchenko National University. 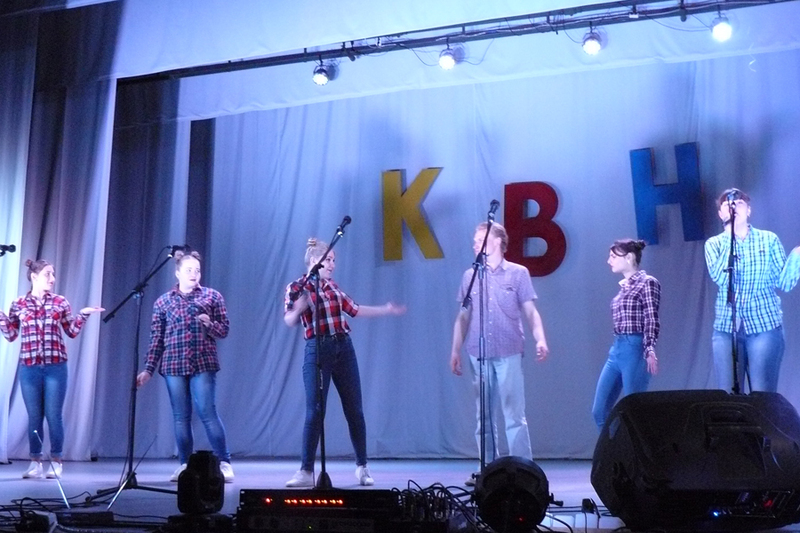 On this day the teams of KVN of Kreminna and Starobilsk districts touched upon the theme “From session to session …”. 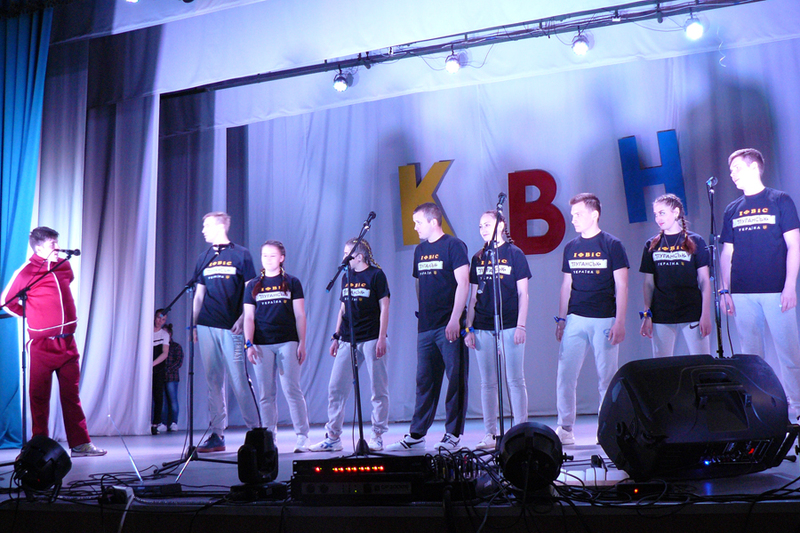 the team of the gymnasium of Kreminna city “The Gymnasium Bitcoin”. 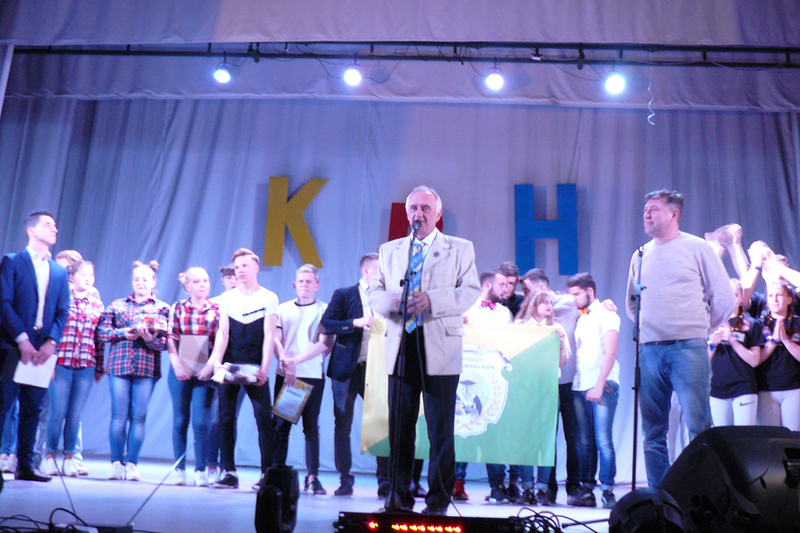 – Chairman of the jury – Volodymyr Moroz – chairman of the Primary Trade Union Organization of LTSNU. 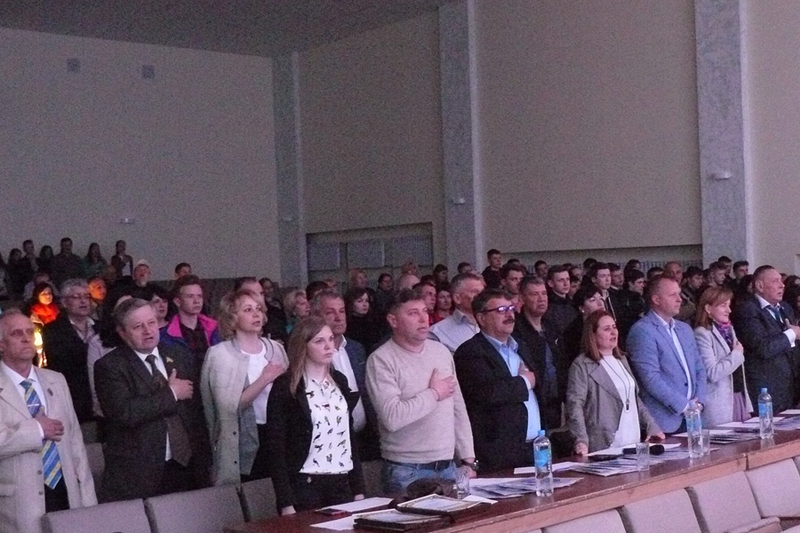 The event was attended by the honored guests: the chairman of the Kreminna District State Administration Natalia Chekhuta, the chairman of the Kreminna District Council Volodymyr Prokopenko, the mayor of Kreminna city Yurii Prokopenko, the head of the Department of Youth And Sports of the Luhansk Regional State Administration Anton Volokhov, director of the schools of Kreminna and others. 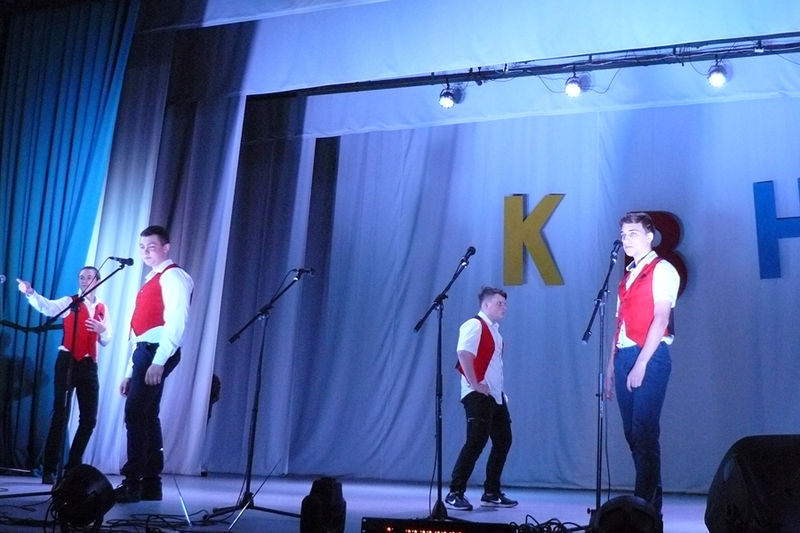 There were four standard KVN competitions in the program: greeting, “biathlon”, competition of captains and homework. All the teams were well prepared, and the fans supported their teams with loud “screamers” and colorful posters. 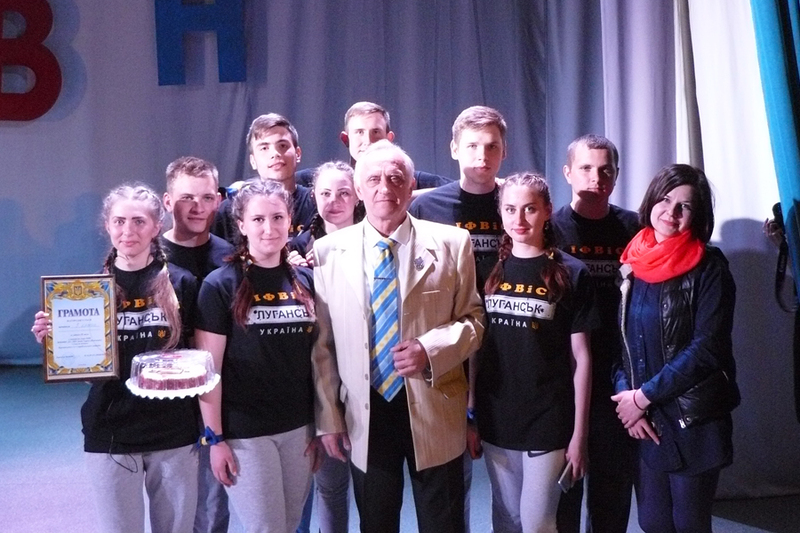 As a result, the best support group was the pupils of the Kreminna gymnasium; they received a sweet prize. 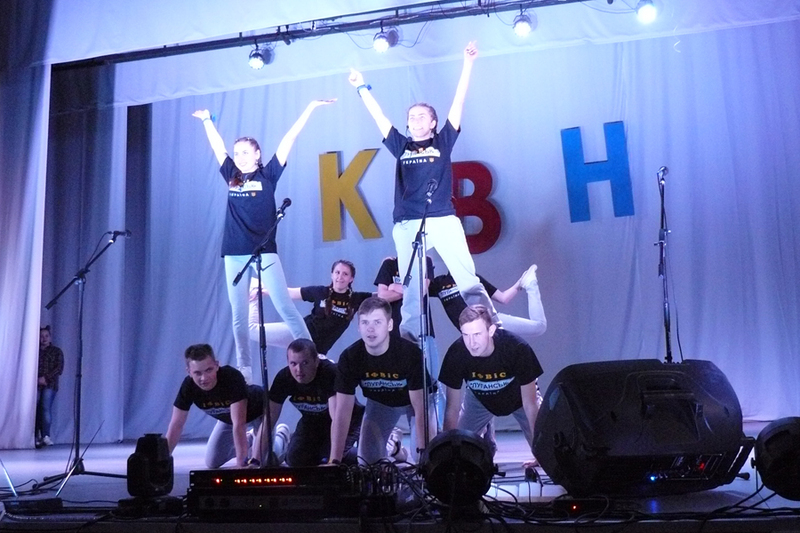 1st place is the team “Piatyi etazh – vyshe tolko zvezdy”. Winners and prizewinners were awarded with certificates, cakes, cups, and the winning team still got the main prize – a soccer ball. 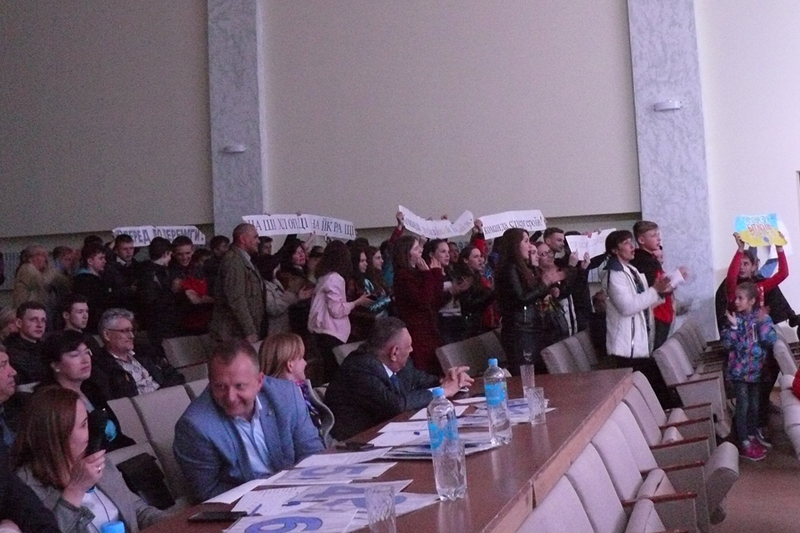 All the audience received great pleasure and a lot of positive emotions! The most important thing, that the traditions of the games of the Club of cheerful and resourceful people are continued. We hope for further cooperation with the KVN teams from Luhansk and Donetsk regions!